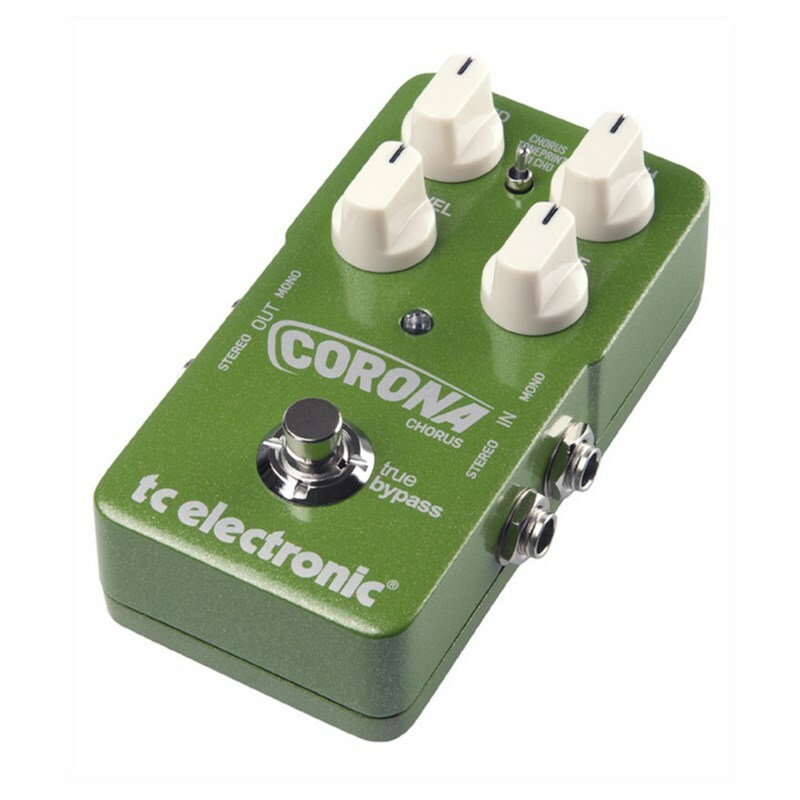 Add some desirable shimmer and warbly goodness to your sound with the TC Electronic Corona Chorus. 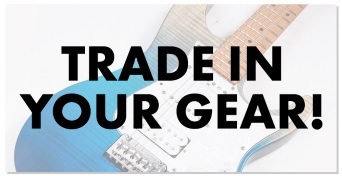 The Corona Chorus features two different chorus settings controlled by the toggle switch, so you can choose between the legendary SCF pedal and a Tri-Chorus. The defining TC Electronic SCF Chorus originally caused a storm over 25 years ago when it came to market, popular for its widely dynamic range. On the other hand, the Tri-Chorus setting ensures expansive and precise tonal options. 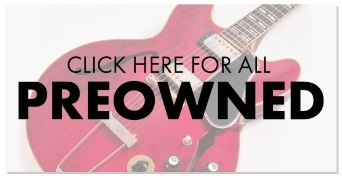 Additionally, you can select the revolutionary TonePrint option for a whole world of signature effects. The only downside is having to choose between these fantastic effects! This unit features four easy-to-use control knobs (Speed, Depth, FX Level and Tone) so you can tweak your sound to exactly how you want it. Speed quite simply controls the pace of the effect while Depth sets the range of the modulation. Tone allows you to choose the 'feel' of the effect, from hi-fi glassy shimmer to darker, more vintage vibes. Lastly, FX Level works closely with Depth, letting you set the intensity of the effect. Aside from its impressive technical features, the Corona Chorus is also compact and road-ready with rugged metal housing, ensuring long-life usage and maximising potential pedalboard space.